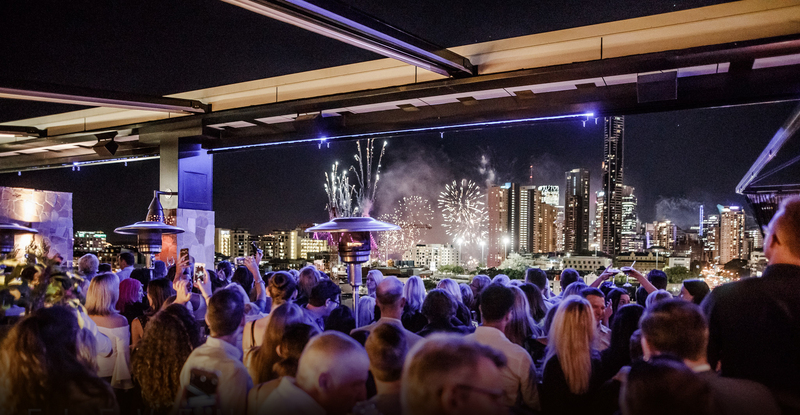 We’ve scoped out the hottest rooftop venues throughout Australia to take your next event to new heights. 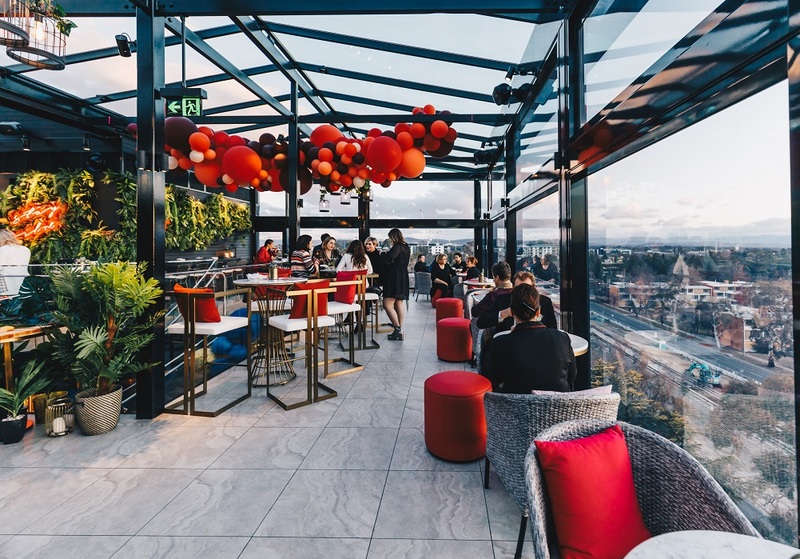 Perched 11 stories high above Brisbane’s nightlife hub, Eleven Rooftop Bar features 270-degree views of Fortitude Valley and beyond. Eleven is inspired by the rooftops of Istanbul and features a casual yet sophisticated food and beverage menu. 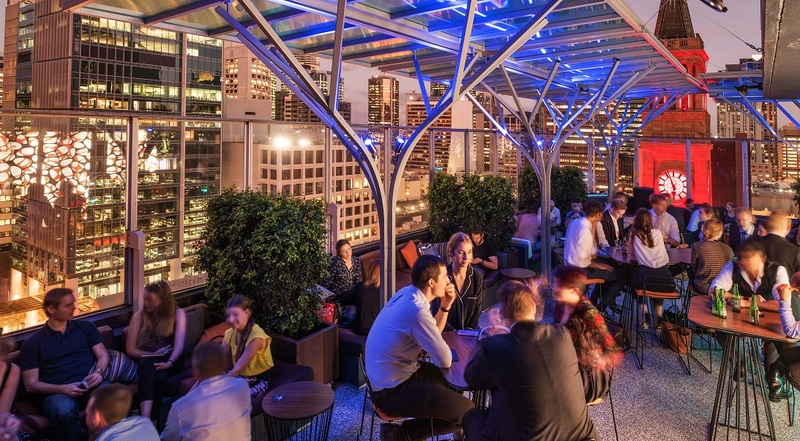 Sixteen Antlers Rooftop Bar is located on the 16th floor of the Pullman Mercure Brisbane King George Square hotel. 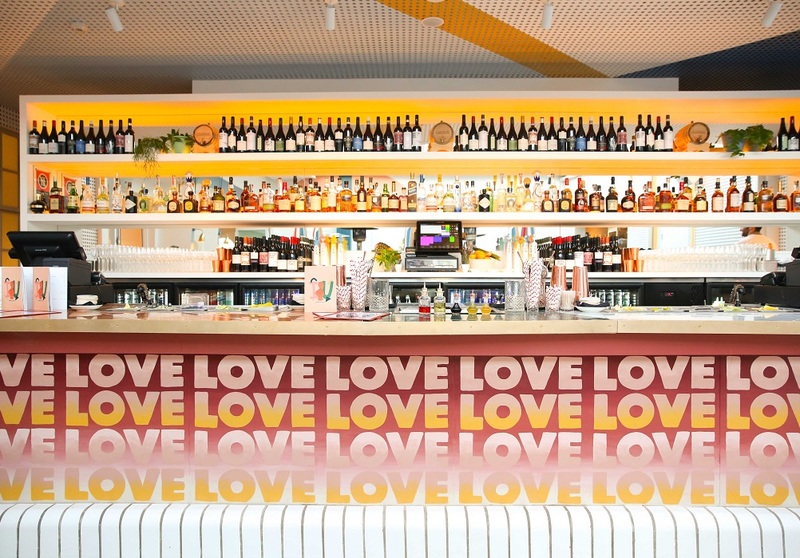 The relaxed space offers a selection of boutique beers, cocktails, quality wines and a seasonal tapas menu. 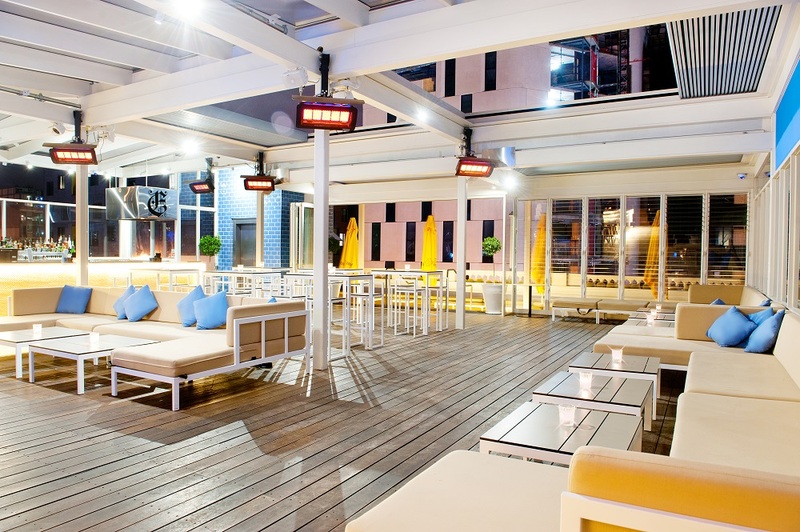 The space can accommodate up to 200 people when utilising the newly launched poolside deck. 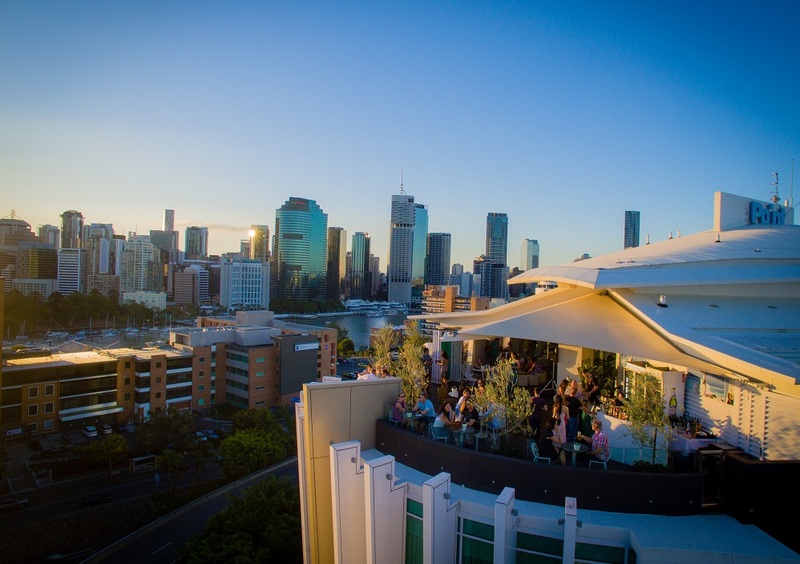 Situated on the 12th floor of The Point Brisbane, Eagles Nest rooftop bar features live music, a tapas-style menu, alongside signature cocktails, Champagne, wine and craft beer. Eagles Nest can be booked for exclusive use Monday to Thursdays, as well as Saturdays. 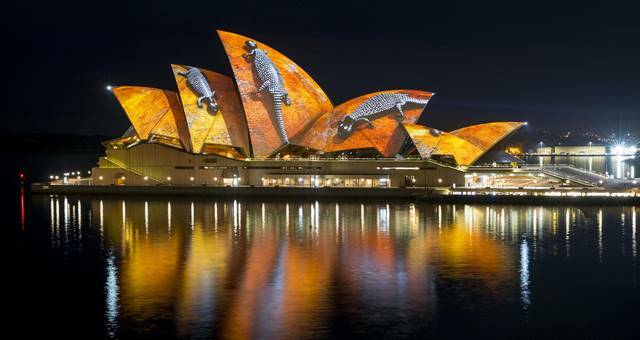 are catered to with a high quality food and beverage offering and dedicated service staff. semi-private area with feature lighting, a private bar and AV facilities. 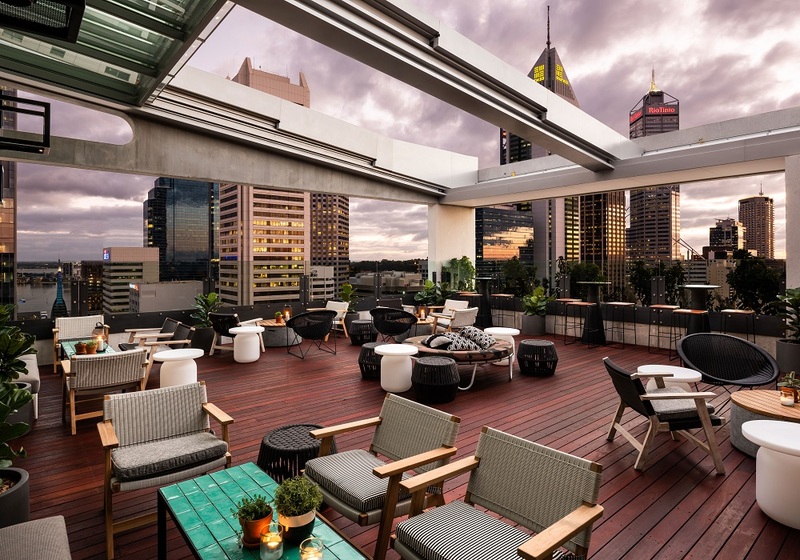 Sitting on the 18th floor of the newly opened QT Perth, The Rooftop at QT features indoor and outdoor space, designed for year-round events. Contemporary cocktails and spritzes are paired with bar bites by executive chef Nic Wood. 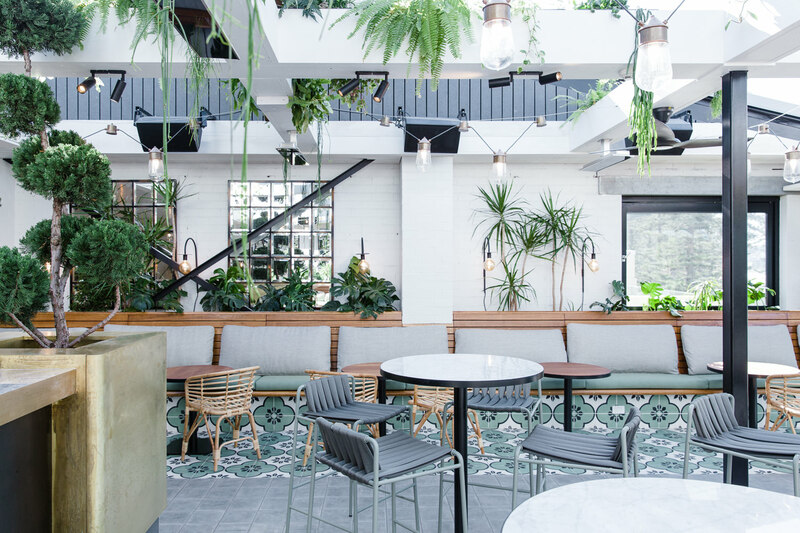 The Imperial Hotel in Erskineville, famed for its drag and queer performance, has recently undergone an $8 million refurbishment, revealing Imperial UP, a contemporary rooftop courtyard. 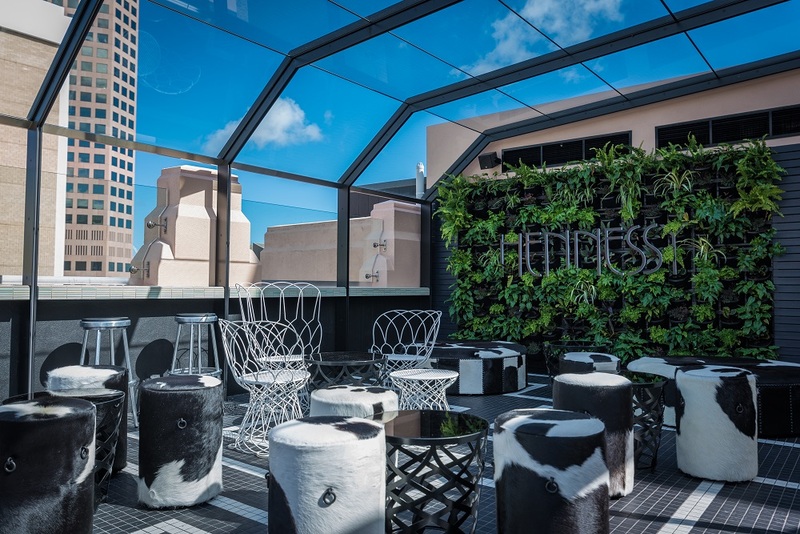 The rooftop emulates an Italian trattoria, complete with Italian food and cocktails. 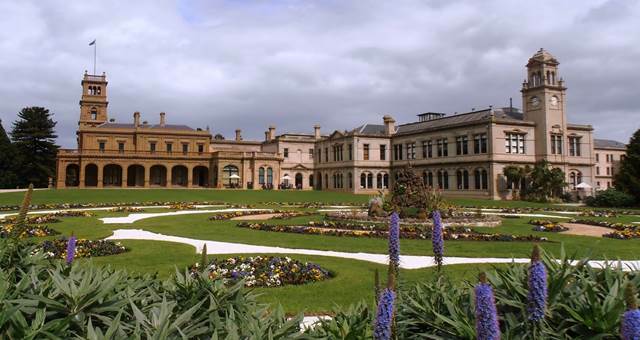 Linnean Room, Dining Chamber or Flying Fox, meanwhile the entire top level can be hired for up to 100 people. and pizzas are on offer, plus cocktails, beer and wine. list and an exciting menu designed by head chef Cory Campbell. 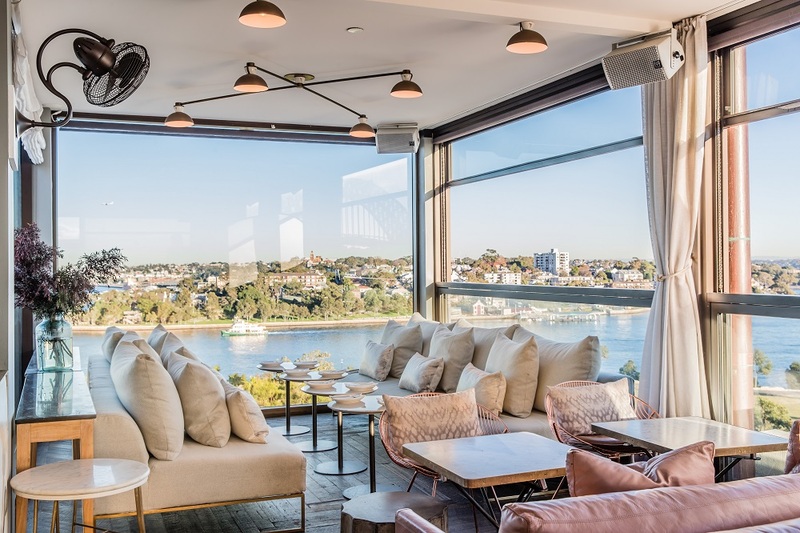 The Big Group’s Luminare features views of Melbourne and beyond to Port Phillip Bay, loftinspired interiors, chic furnishings and premium food and drinks. 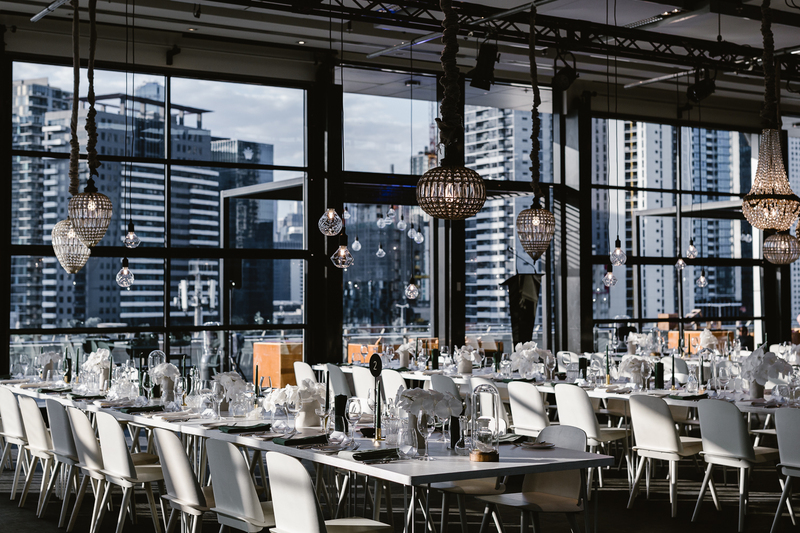 Luminare can accommodate up to 250 guests for seated events including a dance area and 500 guests for cocktail events. 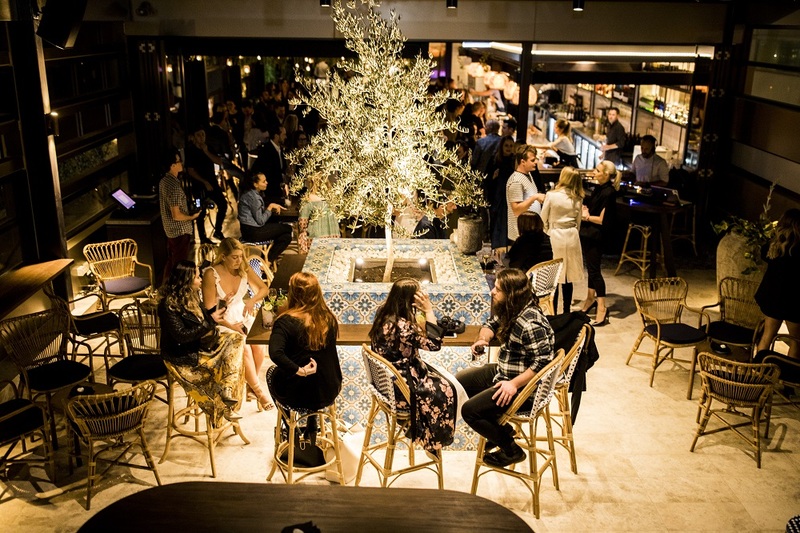 The Stolen Gem is a newcomer to Melbourne’s rooftop scene and has been designed specifically for private events. 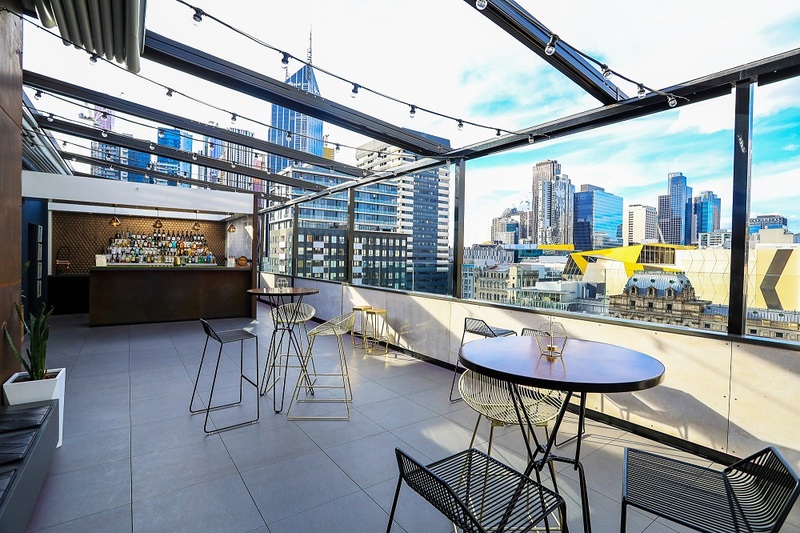 The rooftop terrace features a retractable roof, offering views over Bourke Street Mall, plus food and beverage packages to suit almost every budget. 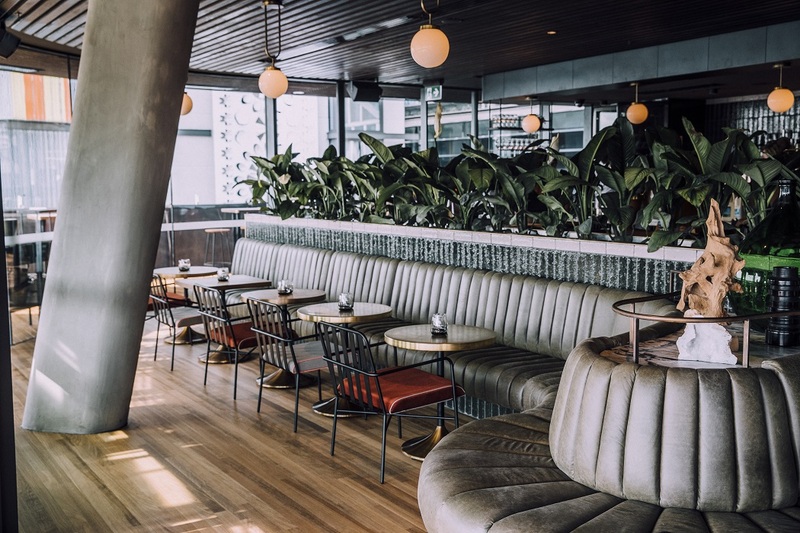 Located within the vibrant Chapel Street precinct, The Emerson offers indoor and outdoor space and can be split into multiple areas, each with an exclusive private bar and lounge furniture. 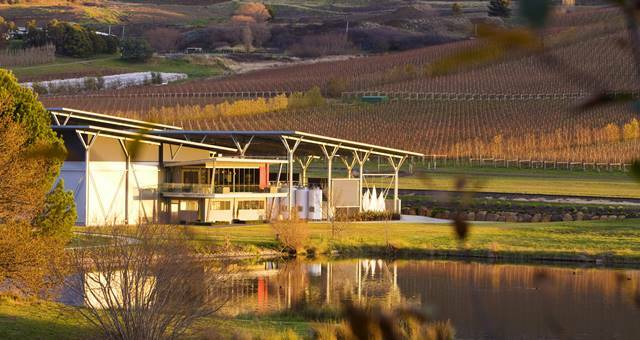 The venue also features a retractable roof, making it suitable for events year-round. The Howling Moon sits atop the Canberra Rex Hotel, looking out over the city skyline. The space is fully enclosed with glass and offers a snack menu, local beverages and house-designed cocktails. Its partner bar on level five, The Swan & King, can also be exclusively hired and can hold 150 guests. 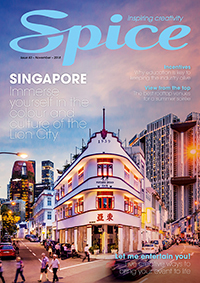 This article originally appeared in the November issue of Spice Magazine. Subscribe here.